Designated as UNS N06625 or W.Nr. 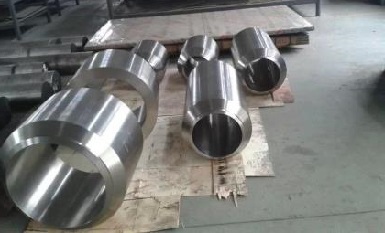 2.4856, Inconel 625, also known as Alloy 625, is a nickel-chromium-molybdenum alloy with an addition of niobium that act with the molybdenum to stiffen the alloy’s matrix and thereby provide high strength without a strengthening heat treatment. The alloy resists a wide range of severely corrosive environments and is especially resistant to pitting and crevice corrosion and it has excellent fatigue strength and stress-corrosion cracking resistance to chloride ions. 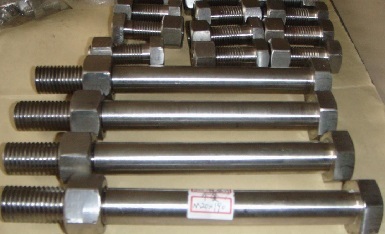 Inconel 625 can be used in chemical processing, aerospace and marine piping, pollution control equipment, and nuclear reactors. 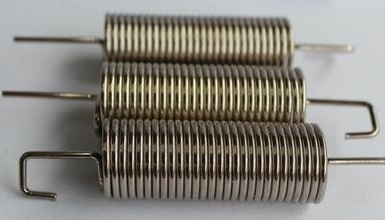 Usually it can be used at the temperature up to 980°C[1800°F] in oxidation service. 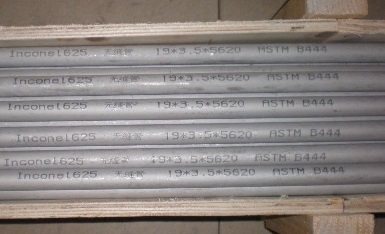 Inconel 625 seamless pipe, ASTM B444 UNS N06625, 19mmx3.5mmx5620mm. 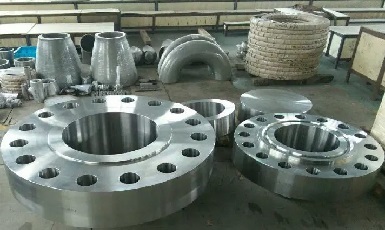 Weld neck flanges(RTJ & RF) and pipe fittings; Material: Inconel 625. 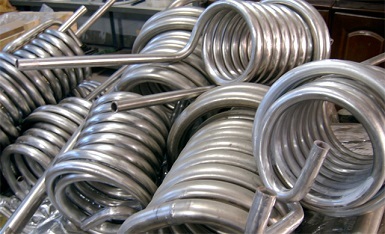 Inconel alloy 625 serpentine coils for heat-exchanging equipment.